The Voice. The Read. The Way You Want It. When You Want It. Guaranteed. 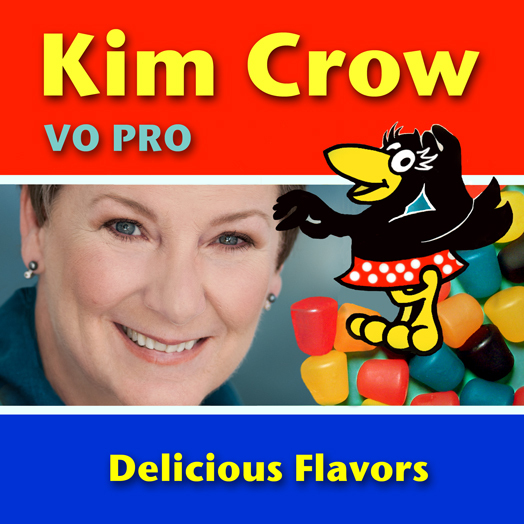 Kim Crow Voice Overs. Memorable, clear, and always compelling. "You can't do better than the legendary voice-actress Kim Crow - she can do anything." Give a Listen to my demos. Drop me a line. Let's see how we can work together. Make your project even more memorable. Doesn't that sound just right?